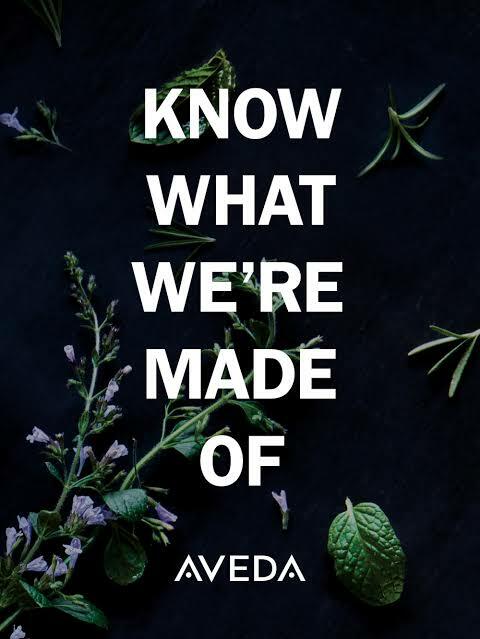 We know what Aveda is made of, and we want you to try their products that are 98% organic. For two days only, today and tomorrow 11 and 12 February, enjoy 45mins Aveda Pure Focus Hydrating Facial at HALF PRICE, plus 20% off ALL Aveda products. We are confident that you will fall in love with Aveda, like we do.